Bolton, M. (2017). 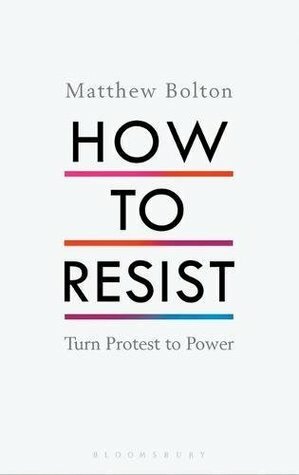 How to Resist: Turn Protest to Power. Bloomsbury Publishing. Bloomsbury Publishing, 2017. 176 pages.